No one should have to make a decision between, “Should I pay my mortgage, utilities, buy groceries or miss out on a medical treatment?” This is especially true when you’re a single mom who is battling Stage 4 cancer. This was exactly the situation that Arizona mom, Tiffany, found herself in several months ago. 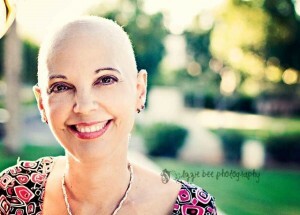 “In 2004 I was diagnosed with Stage 1 breast cancer. 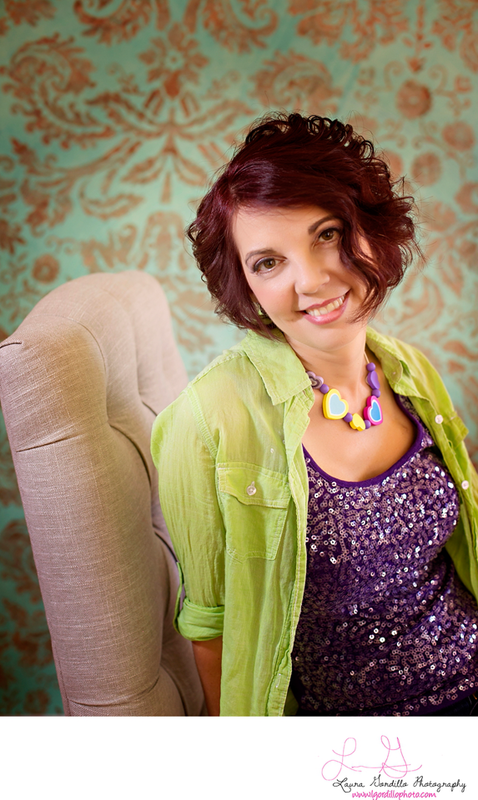 I found out I was five weeks pregnant right before my mastectomy was scheduled,” she shared. 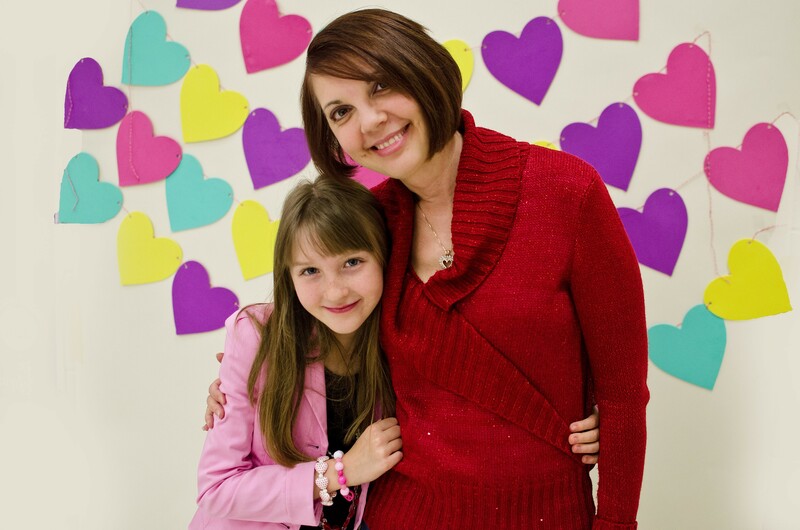 Tiffany had her daughter, Ezri, in February, had her mastectomy and went on Tamoxifen. The process and the help the Provision Project offered were, “pretty amazing,” she said. Tiffany said that when she was having a problem with her car she mentioned it in the Booby Buddies group, and Jan James, the founder of the Booby Buddies and executive director of the Provision Project, reached out to friends who own a local mechanical shop near Tiffany. They agreed to take a look at her car at no cost. “When I went there, the mechanics said they felt compelled to gift me with the service for the car (close to a $4,000 repair),” she said. “I couldn’t believe the generosity. It was lifesaving because without a car I can’t get to my treatments and I can’t get my daughter back and forth to school. Provision Project | Copyright © 2016 | Provision Project, Inc. is a 501(c)(3) non-profit organization.